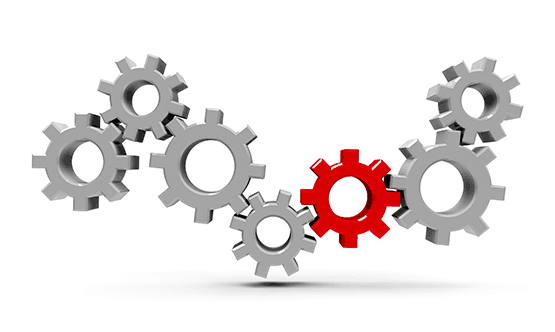 Automating and integrating processes for a more efficient and effective due diligence program. Institutions are facing challenges in meeting requirements for conducting periodic enhanced due diligence reviews of high-risk customers. Managing the volume of reviews created as a result of generic risk models, as well as identifying unidentified high-risk customers, can be overwhelming, especially with a manual process. Verafin’s automated Enhanced Due Diligence solution is a centralized workflow for reviews that integrates in a continuous loop with customer risk and targeted surveillance. The output of the EDD review process dynamically impacts customer risk to ensure an accurate risk score and efficient due diligence process. Document and configure your institution’s high-risk customer review policies, per high-risk category, directly into the platform, ensuring you are always conducting enhanced due diligence, on time, never missing a review. Verafin automates your EDD workflows, eliminating the need for manual tracking with email reminders and spreadsheets. Improve ongoing EDD processes with a visual dashboard that provides a quick overview of alerts on your high-risk customers, plus your active, upcoming, and completed due diligence reviews. Direct from the workflow, you can review alerts on high-risk customers that may require additional scrutiny, including new high-risk customers, those missing documentation, and those who have exceeded their declared behavior. Establish review dates based on your institution’s policies, receive email task reminders, assign tasks to other users and attach relevant findings and documentation — all within Verafin’s EDD workflow. Create cases directly from alerts, or for enhanced due diligence on high-risk customers. 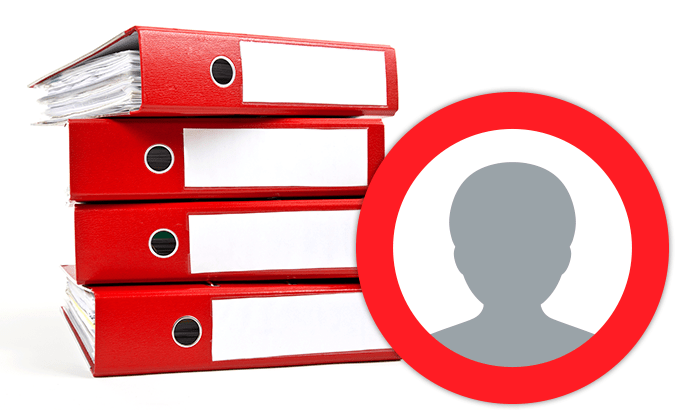 Attach files, manage tasks, and fully document all findings — all in one location. Create custom reports that suit your reporting needs, such as a report of your high-risk customers, including the date of their last completed review and their upcoming review date. Most institutions have to rely on manual processes to manage their high-risk customer reviews, including tracking EDD reviews on spreadsheets, and using disparate tools like shared drives and digital calendar reminders. Verafin’s fully-integrated case management and automated EDD functionality centralizes and automates your due diligence efforts to provide greater visibility on your end-to-end process. In Verafin, you can easily create review workflows for your high-risk customers, establish review dates based on your institution’s policies, and automate tasks such as reminders to save valuable time and improve efficiencies. Institutions are required to have a full understanding of the risk profile of their entire customer base — with a specific focus on high-risk customers — and to provide continuous surveillance of these customers. Verafin reduces the compliance burden and improves efficiency by enabling BSA/AML professionals to perform powerful and efficient ongoing due diligence that is in line with the true risk the customer poses to the institution. 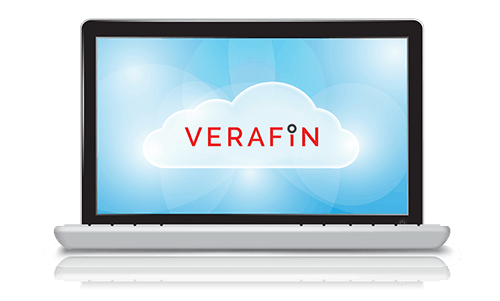 Interested in learning more about Verafin's Enhanced Due Diligence Solution?